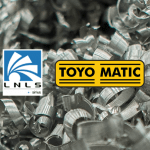 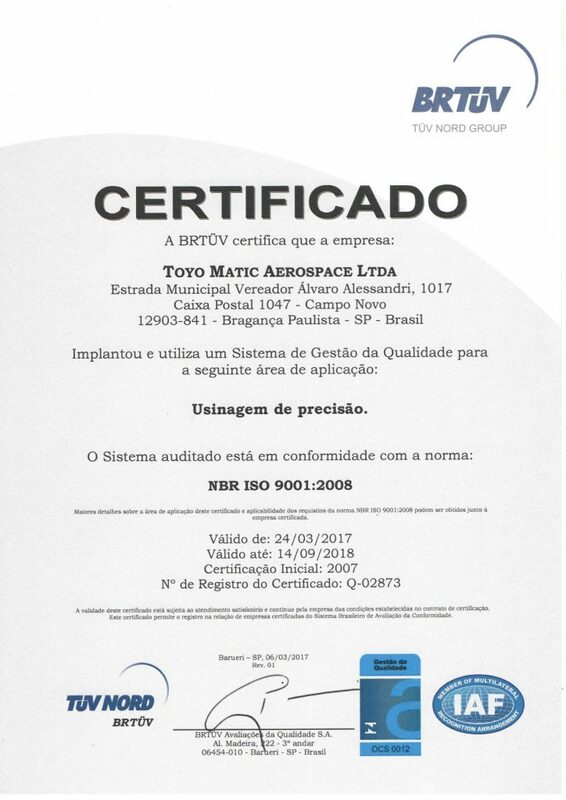 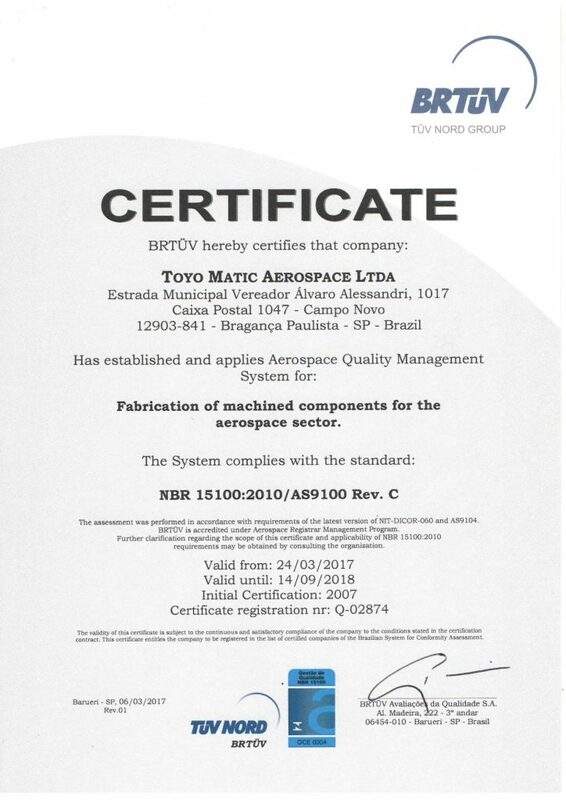 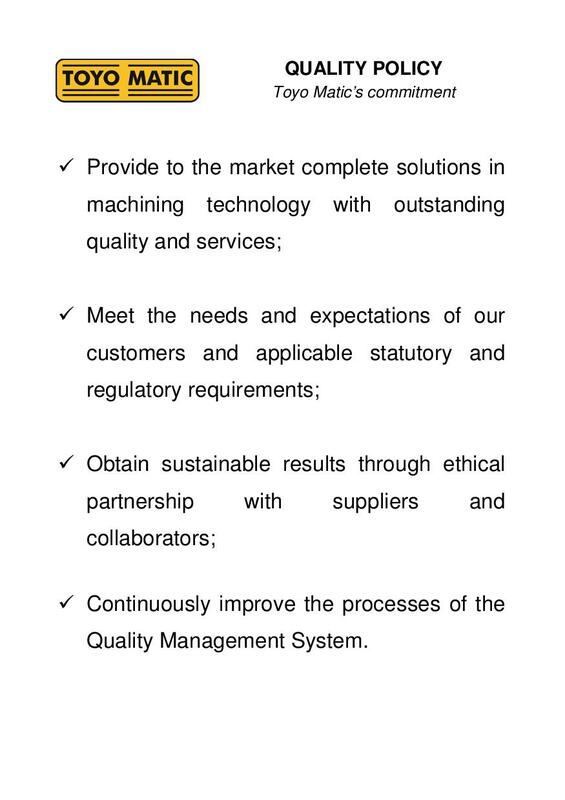 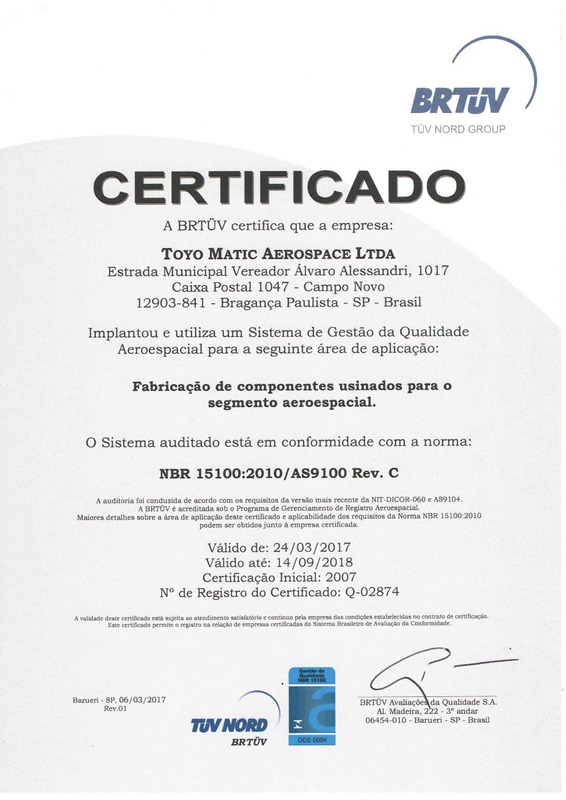 Toyo Matic maintains its quality management system ISO 9001: 2008 (Quality Management System – Requirements) and NBR 15100: 2010 (Aerospace Quality System). 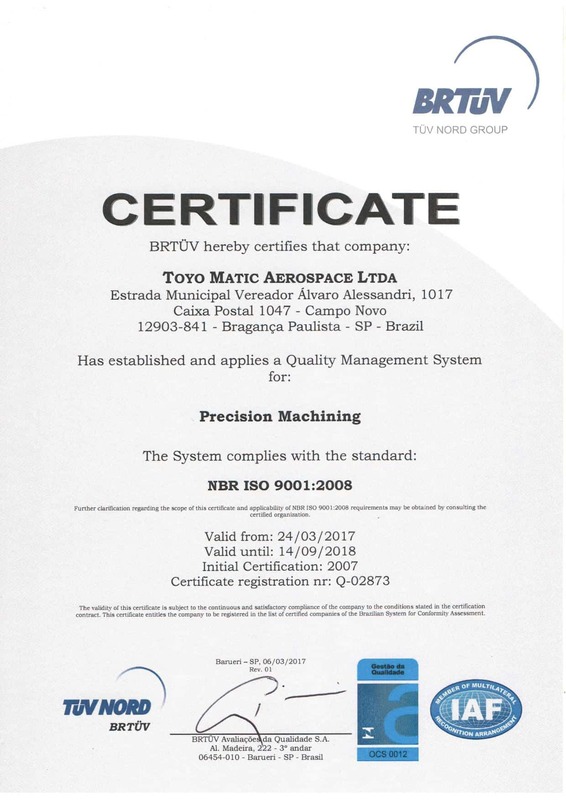 Toyo Matic’s Quality Control department has five three-dimensional machines, capable of inspecting pieces up to 4,500 mm apart from other features such as projectors and profilometers. 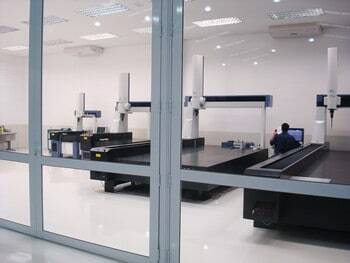 Automated measurement systems are used to speed the process and ensure data reliability. This technology, coupled with qualified professionals ensures an effective quality control, meeting the high level of quality required by customers.